Tags: Gear related reviews and tutorials, Recording newbie guide. 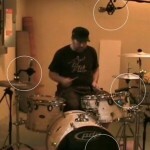 I am considering adding Superior Drummer 2.0 as one of my studio drumming gears. But I am also in the process of completing a real drum kit for recording studio use. So which of the two is actually better in terms of music production? In this post, I will take closer look by examining all factors involved. Note: The prices mentioned here can change. Make sure you double check the prices with the listed supplier. Superior Drummer 2.0 is not a free drumming solution. It cost around $400 as a download in their site. 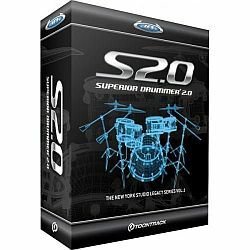 I also checked with Amazon and Superior Drummer 2.0 cost only around $179 which is not a download version. 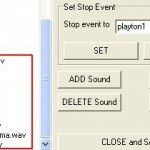 Superior drummers can be configured with a professionally sounding presets. These are configured/authored by some of the best recording producers in the industry. 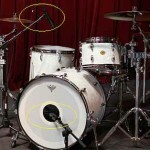 This would save you a lot of time experimenting with getting a good drum sound. This preset is available at around $18 and you can buy it in the Toontrack website here.